We have the best wholesale bags and luggage for every occasion including sturdy grocery totes, stylish tote bags for work or weekends, roomy sport and travel duffel bags, shoe bags, laundry bags and laptop sleeves, awesome cinch packs for carrying books, coolers for keeping your lunch the perfect temperature, briefcases and messenger bags, student backpacks ready for school, airplane-sized travel bag, toiletry kits and wheeled duffel bags, nifty golf bags for playing or transporting clubs and the best rolling bags for travel or work. 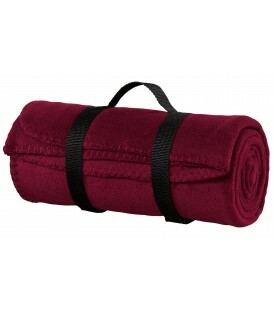 You are sure to find exactly what you are looking for in our wholesale bags and luggage section at a great price. Our high-quality bags make lovely gifts for birthdays and holidays, and can add convenience to your life. What are you looking for in a bag? Are you looking for a lot of room to pack with many extra pockets? Or is a small, lightweight bag with insulation your bag of choice? 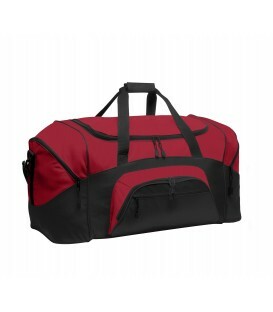 When traveling, do you prefer an easy-to-carry duffel bag that will stand up to a lot of wear and tear? 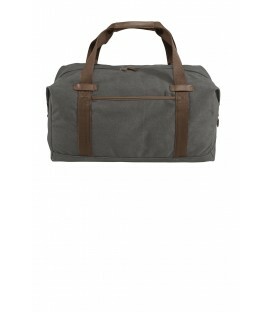 Or is a rolling suitcase or backpack more your style? Peruse our wide selection of bag styles, sizes and prices to find exactly what you are looking for. 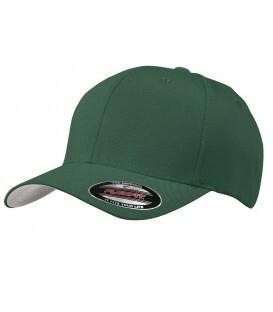 Each listing will give you the manufacturer and model number, and any color variations available. You can compare features and benefits for your needs to determine which bag is perfect for you. We only carry the best manufacturers to meet all of our quality standards for durability and long-term use. Remember to click through to the actual item page to see all of the color and style choices available for each bag. 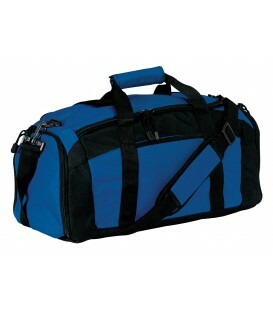 We will be happy to answer any questions that you may have about our bags and luggage. Whether you need a tablet sleeve or a dual-bottle wine tote, you will find that our offerings cover everything you could possibly be looking for. Adding your personal touch to these wholesale bags doesn't have to be a difficult task. 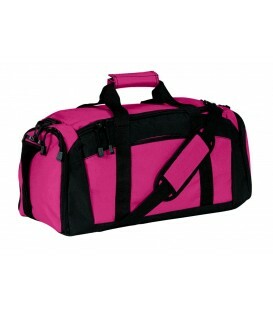 Discover a large selection of totes and duffels in a wide selection of colors and styles. Find a range of different wholesale bags to meet your project needs. Discover everything from simple tote and reusable grocery sacks to lunch coolers, duffle bags, rolling bags, and more. 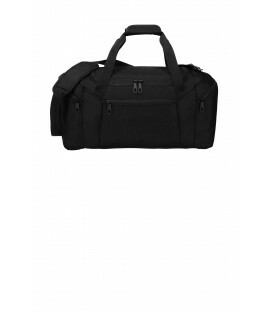 There are even top-notch golf bags and briefcases that are perfect for a corporate event or convention giveaway. These items are high quality and make an ideal choice for adding your company or brand name. 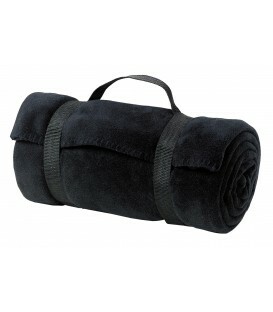 The best thing about our selection of wholesale bags is that they are available for such a wide range of uses. Create customized backpacks with your school name or logo to hand out to students. 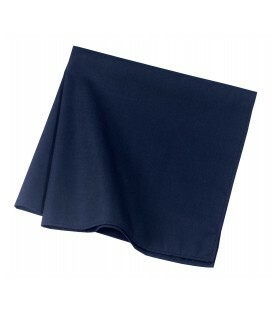 Add your business name to a stylish briefcase and outfit your entire traveling sales team. 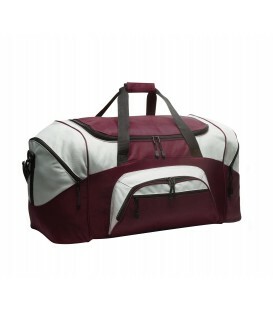 Or put together a series of branded duffel bags for handing out to your entire sports team. In addition, affordable pricing allows nearly any organization the opportunity to design their own items while staying within budget. 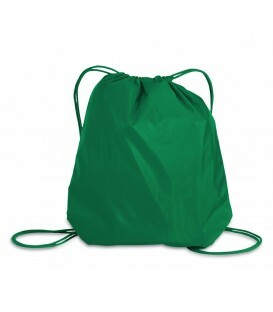 Customize these wholesale bags to include your company name, team mascot, or other special message using our screen printing and embroidery services. Please fill out our bid form for a quote and further details. Discounts are also available on some bulk orders.